Yosemite Falls is one of the world’s tallest waterfalls and is actually made up of three separate falls. 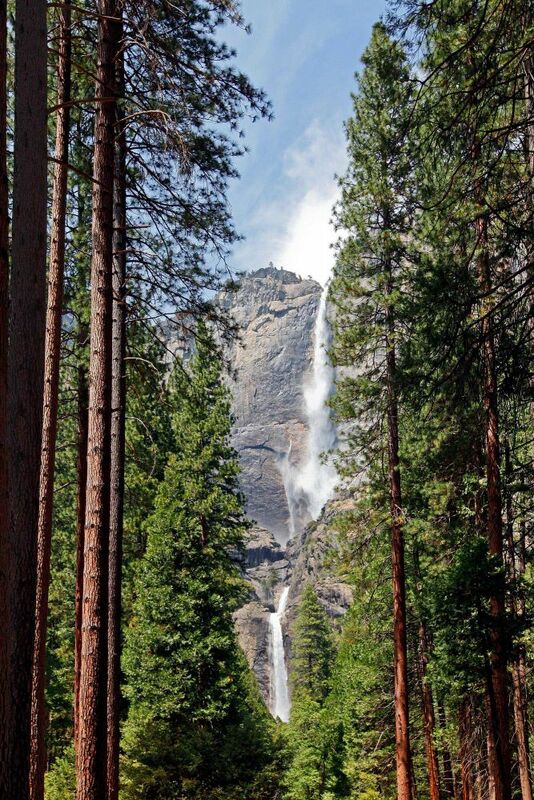 This is an image of Upper and Lower Yosemite falls. Upper Yosemite Fall (1,430 feet), the middle cascades (675 feet), and Lower Yosemite Fall (320 feet).